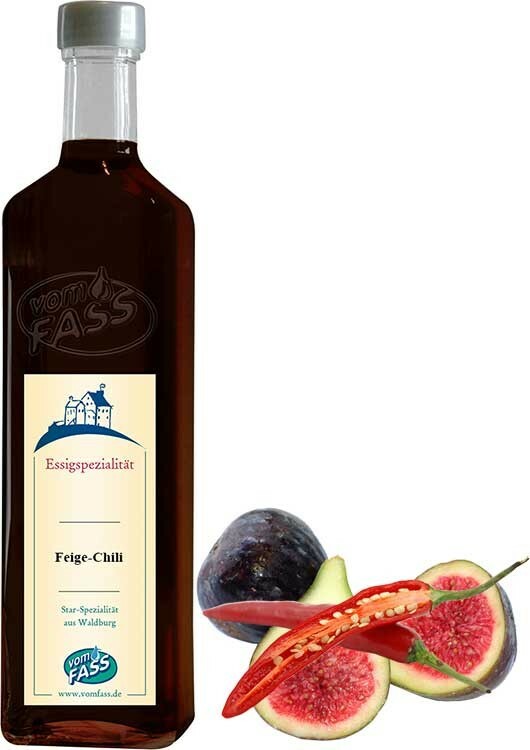 This delicate gourmet vinegar made from concentrated fig juice and fig vinegar obtains its special pungency from the extract of selected chilies. Our sweet-sour creation is created in our very own vinegar factory. It is excellent for barbecues, marinades (dark meat), and Asian cuisines. 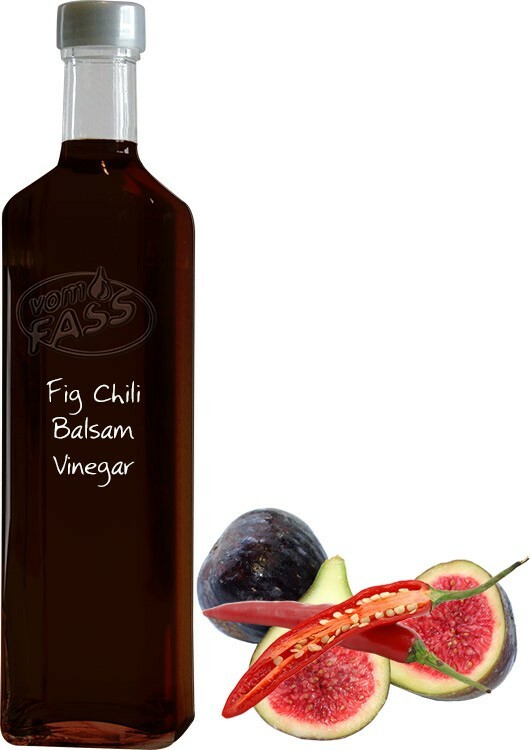 Use our Fig Chili Balsam Vinegar as a dip for spring and autumn rolls or meat fondue. 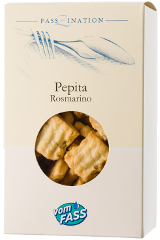 It is also delicious to refine salads and sauces or give fruit and vegetable chutneys an aromatically spicy flavor!